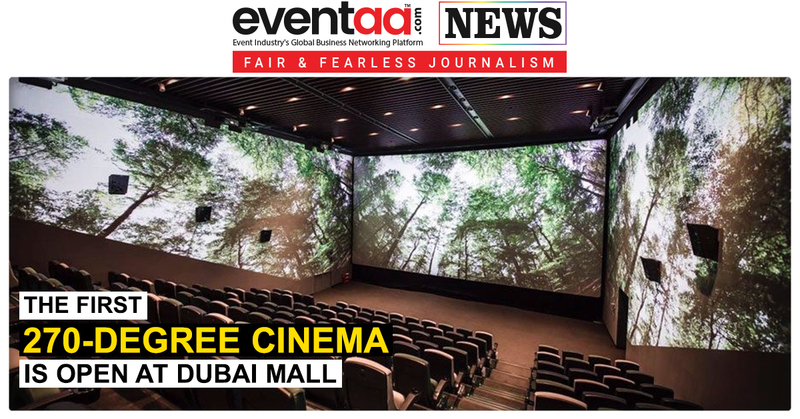 Now when you visit Dubai, don’t forget to watch movie on 270-degree cinema screen. Yes, that’s right. A 270-degree cinema screen, ScreenX, is now open at Reel Cinema, Dubai Mall. The cinema with 170 seats sees the panoramic screen wrap round the walls either sides of cinema seats, which gives the audience a feeling like they are in the film. 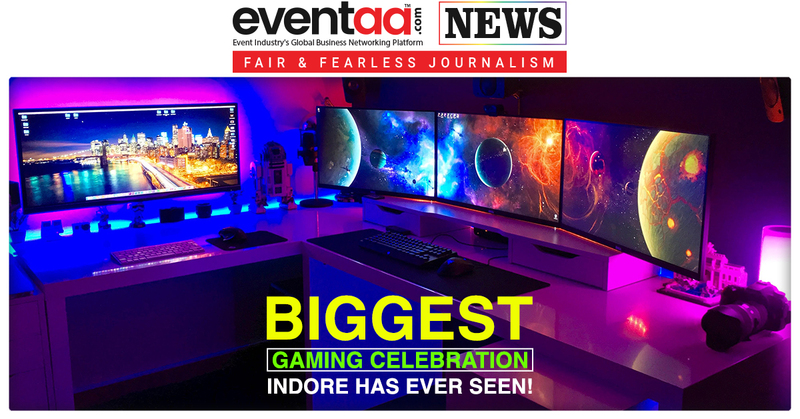 The audience will have a great experience by watching the immersive cinema viewing for high-energy, action-films, in a 270-degree cinema. Currently, Reel Cinema is showing the recent released movie The Meg in 270-degree, with ticket priced of Dhs68 (Rs. 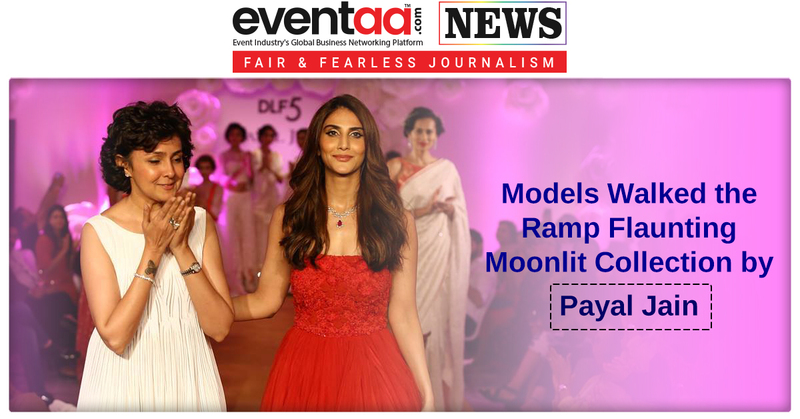 1295.03)per ticket for ScreenX and Dhs78.75(Rs. 1499.75)per ticket for ScreenX plus, which has seats with the more leg space. The full movie is not shown in 270-degree, but some parts are shown in the panoramic style. Around 50 minutes of the 113-minute running time shown in 270-degree. 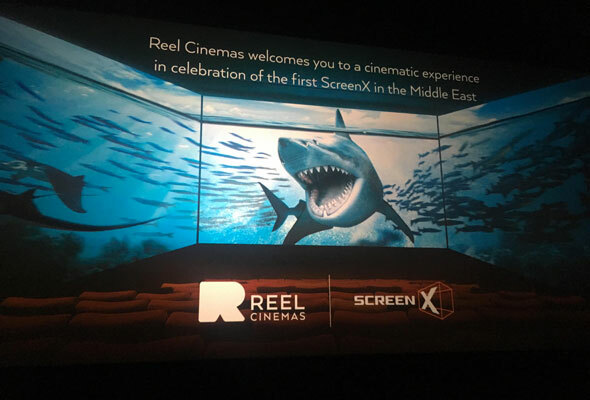 The ScreenX is the first in the UAE as Reel Cinema and CJ 4DPLEX – a Korean-based tech company collaborated for 270-degree cinema. There are more changes coming at the Dubai Mall cinema. Last month, Reel announced that they would be introducing a dine-in cinema with food by celebrity chef Guy Fieri later this year. It’s the second Guy Fieri dine-in cinema, with the first found at Jebel Ali Recreation Club.